Looking for a Locksmith in North Dublin? Our 24 hour phone lines are always available for any emergencies in North Dublin. You may have been locked out of your house, business or car and need access fast. If you’ve had a break in, changing your locks and repairing any damage will be your top priority. A broken or lost key will need repair or replacement as soon as possible. We can dispatch a mobile locksmith to your location anywhere in North Dublin with 20-30 minutes. Cant fault the service, from the initial call. Mick was really helpful. Quick service on a rainy night in North Dublin at quite a late hour. 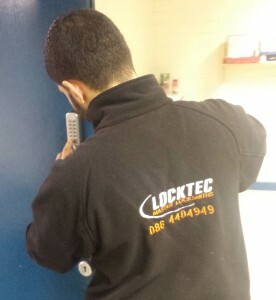 Would defiantly recommend Locktec locksmiths to anyone!